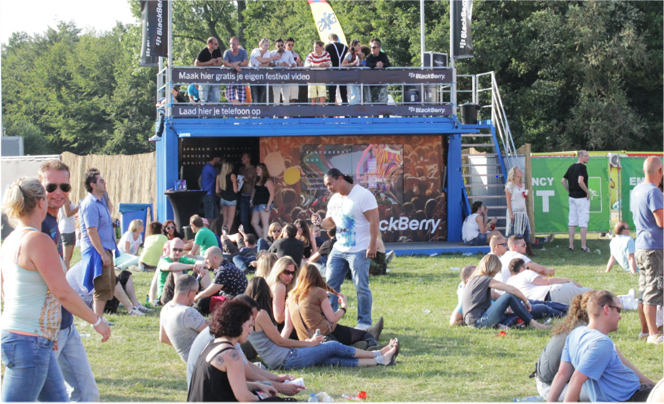 For the launch of the Blackberry Z10 handset, we ran a campaign in Amsterdam's summer festivals called 'Re-Run The Fun with BlackBerry® Story Maker'. Turn your photos, videos and music into movies. Are you a fan of summer festivals? Now you can capture all the festival fun and continue to enjoy them and share with all your friends. 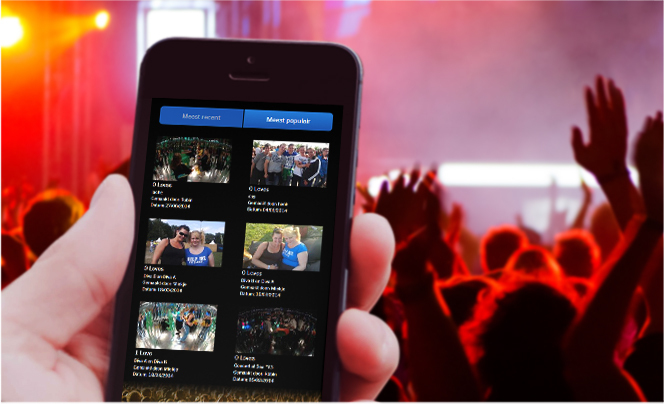 Finer Vision developed a mobile, desktop and Facebook application which captured the fun at the Blackberry stand at all the summer festivals. 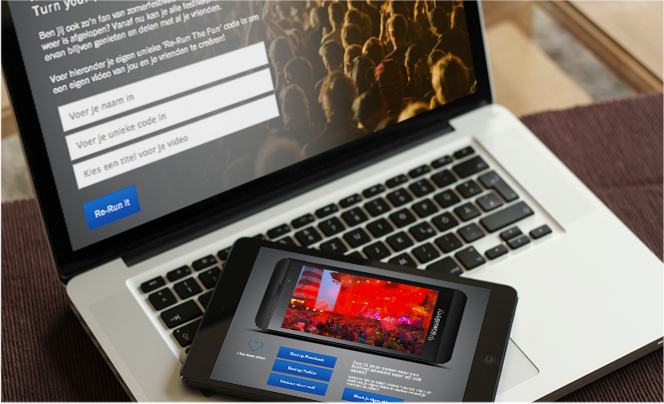 We then gave the user a unique 'Re-Run The Fun' code which they could enter online to see the unique personalised video they had created linking with the new Blackberry Z10 handset advert promotion.